WIN: A Mobile App for LA’s Homeless and Struggling Youth, Families and Adults – In the APP Stores TODAY! 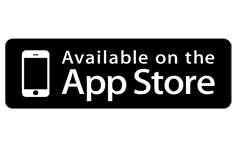 For iPhones and other Apple devices click here for the WIN page in the iTunes store. For Android phones (Samsung, LG etc) click here for the WIN page in the Google play store. I don’t have a smart phone. Can I use the WIN application? 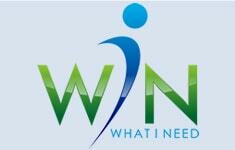 Click here to open the web-based version of WIN on our website. WIN is.......FREE to all users! 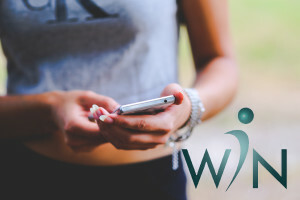 WIN is a free mobile and web app designed to connect homeless or resource insecure youth ages 12-25, families and adults to essential services- all accessible without a referral. 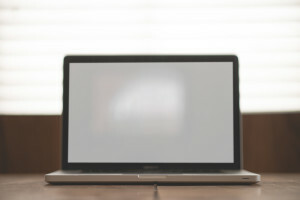 Developed by Our Children LA with guidance from our region’s unaccompanied youth, WIN users can search a database of over 1800 essential service providers and connect to 12 categories of resources. Over 70% of homeless street youth use a smart device, even more homeless students, families and adults have cell phones and access to computers, but many of them cannot find reliable and up-to-date information about shelter, food, jobs and other services they need. Our Children LA seeks to empower homeless and those at-risk of homelessness by offering them a technological solution that works for today’s mobile savvy population. WIN's design reflects a collaboration between the OCLA leadership, dedicated volunteers and participating homeless youth at various drop-in centers around Los Angeles County. Originally launched in Fall 2015, OCLA released a redesigned WIN with many new features in October 2018! GooglePlay and iTunes stores links to WIN above--- OR use WIN web on any computer... find it here on this website! WIN is ...........growing every month! WIN offers over 1800 area service providers and programs in 11 search categories: Shelter, Crisis, Food, Drop-In Centers, Health, Legal, Hotlines, Education, Jobs, Transportation, Benefits and More. Search filters include location of service provider, age, gender & special populations served. Quick access to program information including emergency numbers and contact details. WIN is capable of featuring real-time bed availability. WIN is scalable by design, anticipating a need to add other regions to its database. 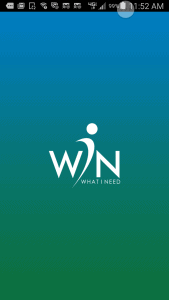 WIN is a great resource referral tool for concerned adults to provide helpful information to homeless and at-risk folks, especially youth and families. It allows service providers to amplify their efforts by directly updating bed availability, contact information and program descriptions. WIN was designed to empower not just the homeless and nearly homeless, but the whole community, working together for a Los Angeles where all people are safe, healthy and respected.